Today, 29 June 2017, the Civil Rights Defender of the Year 2015, blogger and human rights defender Nguyen Ngoc Nhu Quynh, was sentenced to ten years’ imprisonment for “conducting propaganda” against the Vietnamese State. Civil Rights Defenders stands in solidarity with and expresses full support to Me Nam for her legitimate human rights work. Sweden and the international community must strongly protest and condemn the Vietnamese government violations against human rights and the continous non-acceptable persecution of human rights defenders. Today, on June 29, shortly after the one-day swift trial against human rights defender Nguyen Ngoc Nhu Quynh came to an end, the People’s Court of Khánh Hòa province announced its verdict. It is now confirmed that Quynh, also known as Me Nam (Mother Mushroom), has been sentenced to 10 years in prison. The international community must stand united and strongly condemn today’s verdict. Me Nam has not committed any crime, she has been sentenced solely for peacefully exercising her right to freedom of expression and opinion. The international community must be very clear and emphasise to the Vietnamese government that violations against human rights, and the systematic attempts to silence those who fight for justice, are not accepted. Me Nam has for more than ten years dedicated her life to speaking out against human rights violations and injustices in Vietnam. 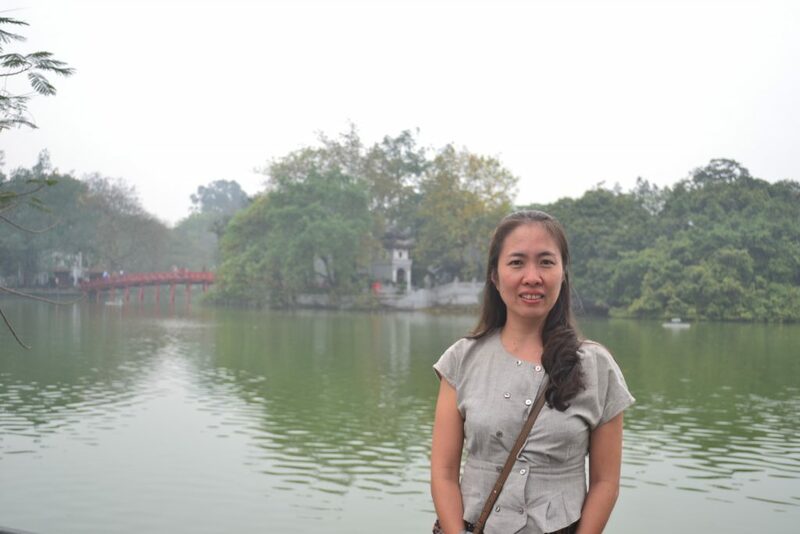 She has been harassed, intimidated, interrogated and threatened by Vietnamese authorities on a number of occasions. Today’s harsh sentence is yet another example of how the authorities punishes all forms of criticism and dissidence. “Today´s verdict is outrageous and symbolises a severe setback for human rights. It confirms once again the repressive face of Vietnam, and the authorities’ lack of respect for human rights,” said John Stauffer, Legal Director at Civil Rights Defenders. In April 2015, Me Nam was awarded the Civil Rights Defender of the Year Award as a result of her important and legitimate human rights work. Me Nam was arrested by security police in October 2016 in her home town Nha Trang while accompanying an activist who was trying to visit her son in a local prison. Shortly after, a search was conducted in her home where they, according to State-controlled media, confiscated placards related to the Formosa environmental disaster, a corporate scandal that involved discharge of toxic waste into the ocean. Me Nam was then accused of having “conducted propaganda” against the State. It was reported that she was arrested for her activities on Facebook and other Social Media, among other things for sharing a report listing 31 people who had died while being held and questioned in police custody. During today’s trial, neither international observers nor Me Nam’s family members were allowed to attend. Furthermore, Me Nam has been detained incommunicado for more than eight months since her arrest. It has been reported that it was not until 20 June that she was allowed a visit from a lawyer for the first time. “Since she was arbitrarily detained, she has not been allowed any visitors, not even from her mother or two children. The fact that she has been detained for more than eight months without having been allowed to see a lawyer further violates her right to a fair trial,” said John Stauffer from Civil Rights Defenders. Before the trial, Civil Rights Defenders and Amnesty International released a joint public statement in which we urged the Vietnamese authorities to immediately and unconditionally release Me Nam. Read the full statement here.